Before you answer, I’ll bet I could figure out whether you answered yes to that question. Generally speaking, someone who was born before the Internet was available for public use would say the friends can only be made in real life (or, as a young person would say, “IRL”). If you are young enough to not remember a time without social media (2007-2008 if you live in the UAE or anywhere else in the Arab World), you might think it is possible to have friends you’ve never met before. Once upon a time, there were two women; let’s call them Maryam and Sara. Maryam lived in the United Arab Emirates, while Sara lived in the United States. They met through social media and noticed that they had common interests. They eventually became ‘friends’ on Facebook and shared stories with each other. They practically talked about everything two friends would ever share. …Only to find out that Sara didn’t like or comment on the video after 24 hours. Except it wasn’t just one day. Maryam was worried. She contacted her through every online platform: Snapchat, Google Chat, even email. She didn’t get a response until 3 weeks later. Apparently, Sara went on vacation with her family. She decided to not use the Internet at all during that time and, instead, optimize her time at the beach for most of the time. They have not spoken to each other since. Can Real Friendships Develop without Meeting Face to Face? After hearing that story, does your perspective on friendships change? Maybe you thought Maryam was overreacting to this. Maybe you thought Sara could’ve communicated to Maryam that she wasn’t going to respond to her. Neither answer is wrong, but the fact of the matter is we will see more cases of people trying to integrate the real world and the virtual world. 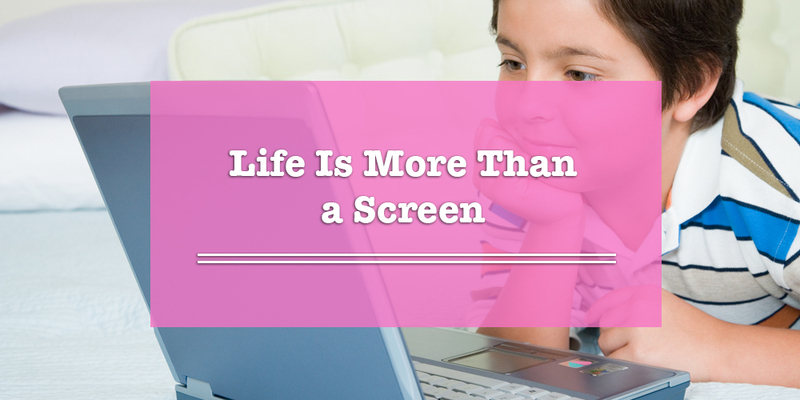 As people become more glued to their screens, we must be able to separate the two and recognize that perception is reality. You never know who is behind the other end of the conversation. Online, people can be anyone they choose to be. It may seem strange that Sara didn’t reply, but the sad truth is that most people who declare themselves as ‘friends’ aren’t there for you when you need them the most. In closing, read the following passage from a Gulf News reader named Madiha Ahmad, who says something very relevant to this.